We do not allow personal photography within The York Dungeon. 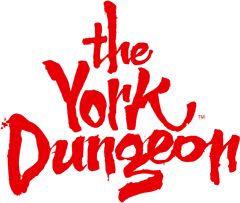 Before beginning your decent into The York Dungeon you will have a photograph taken together, so practice those scary faces! Please note that the photo at admissions is optional – just tell the team if you’d rather not.